Computer Science & Engineering department established in 1996. Founder Principal of this dept. was Kazi Faruk Ahmed (Treasurer, National University). 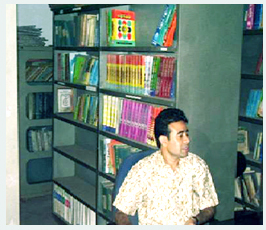 Founder Chairman was Mr. Pran Krisno Das (Acting Principal, SBPGC) and Founder Co-Chairman was Md. Nazrul Islam. more than 500 students (in 07 batches) completed Graduation Degree with good result from this Department. There are 04 (Four) number of parmanent teacher in this CSE department. Other guest teachers come from BUET, University of Dhaka and Jahangir Nagar University.